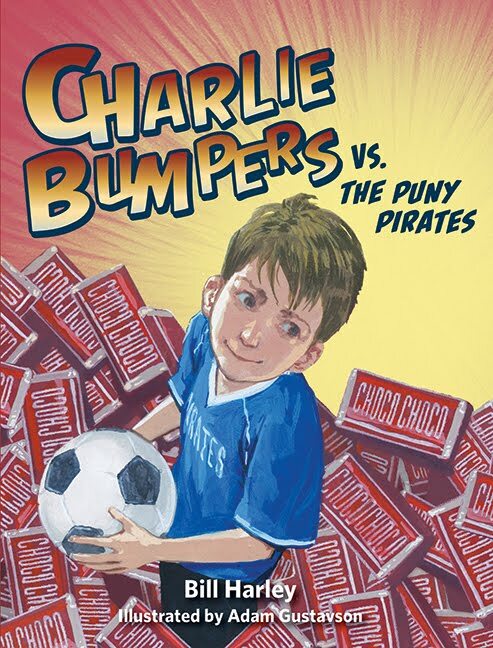 Charlie Bumpers joins forces with his best friends, Tommy and Hector, on what he's sure will be his best soccer team ever. With the three of them on offense, Charlie figures they can win every game. That is until he meets the other players. To Charlie's dismay, his other teammates not only have no experience with the soccer ball but they lack size and speed as well. As if the team isn't dismal enough, their coach won't even put the terrific trio together at the same time. Instead the coach opts to have the players learn each position. Though the league doesn't keep score, Charlie can't help but count every loss. To add insult to an already frustrating season, Charlie and his friends have to sell candy bars for the team but end up creating another disaster instead. To top it off, Charlie's brother films every bad play. While Charlie learns life doesn't always work out the way he wants, he does find out what growing up really feels like. He also discovers his brother isn't as bad as he thought. As always, Harley offers a touching glimpse into friendship and family life while creating a relatable story line.